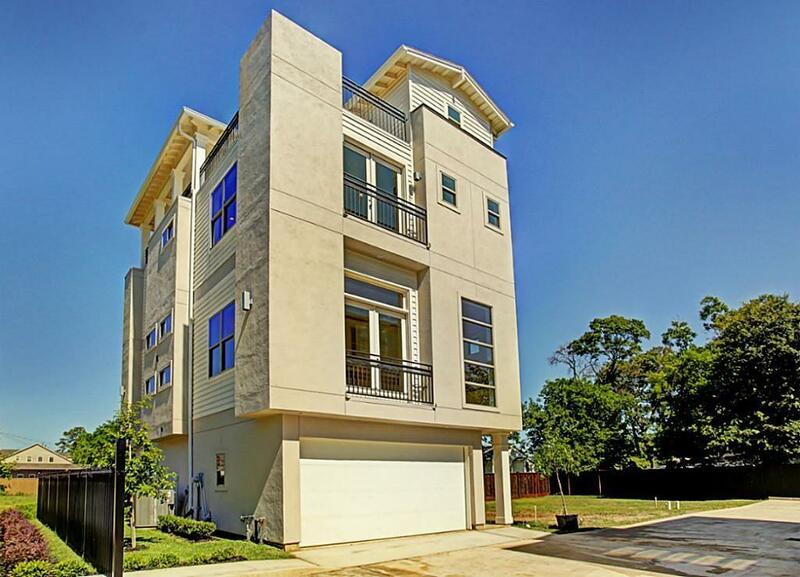 Renowned as a culturally diverse and energetic area, Houston Heights is a highly popular residential enclave in northwest Houston. 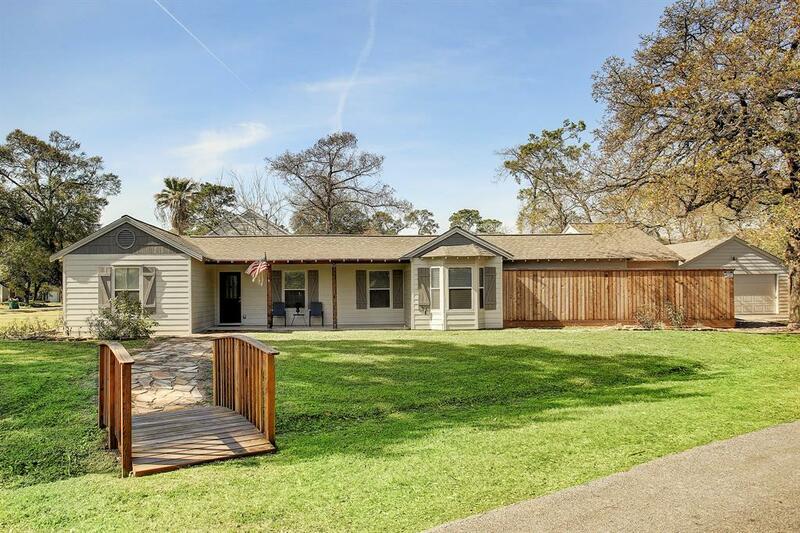 Originally a small planned community, the Houston Heights real estate market now encompasses a much larger area and has grown to include a number of distinctive neighborhoods. 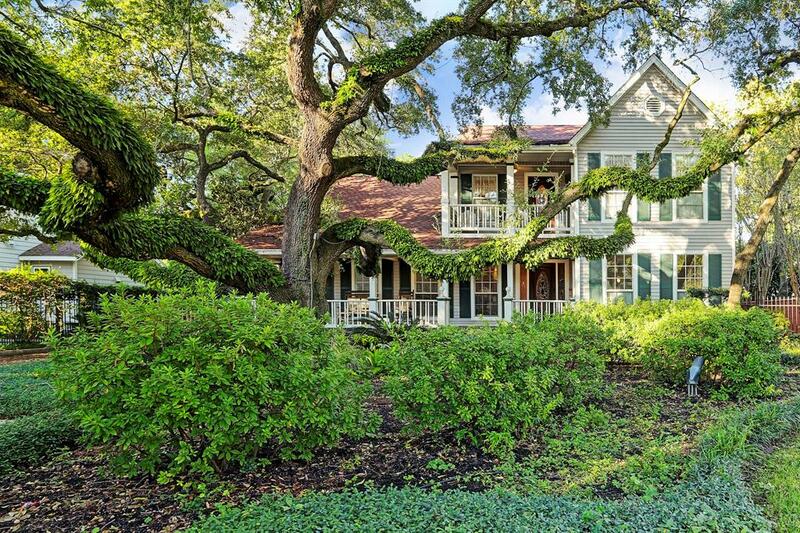 The mixture of home styles here is inspirational, and varies from impressive Victorian properties and character Craftsman bungalows, to modern homes and ingeniously redeveloped older buildings. Known simply as ‘The Heights’ among Houston residents, and nicknamed ‘A Small Town In A Big City’, this lively community has long been established as an arty district, and appeals to a somewhat bohemian crowd. The airy tree-lined streets and parks plus the profusion of bars, fine independent eateries, boutique shops and galleries give this delightful area a distinctive and dignified character. Families are well served by the Houston Independent School District who oversee public education for all ages, while charter and private schools can also be found in The Heights. 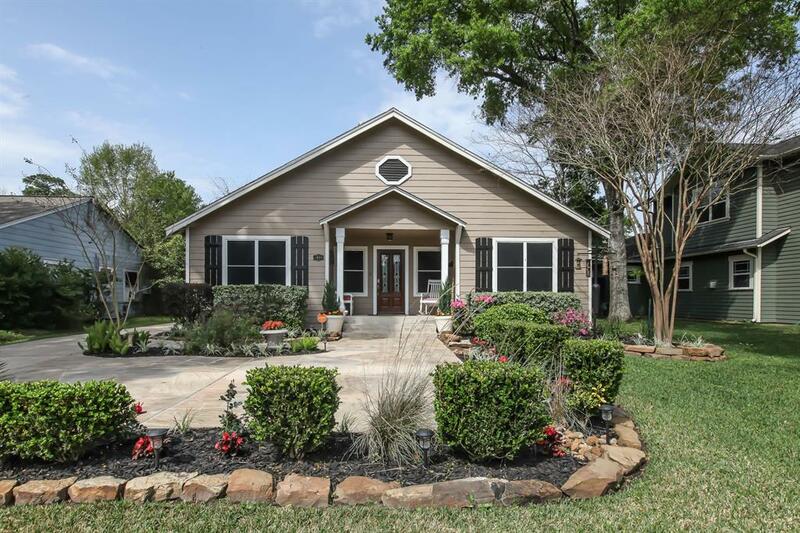 To find out more about The Heights real estate and homes for sale, or to arrange a tour of a Houston Heights property, please contact West End Realty today.